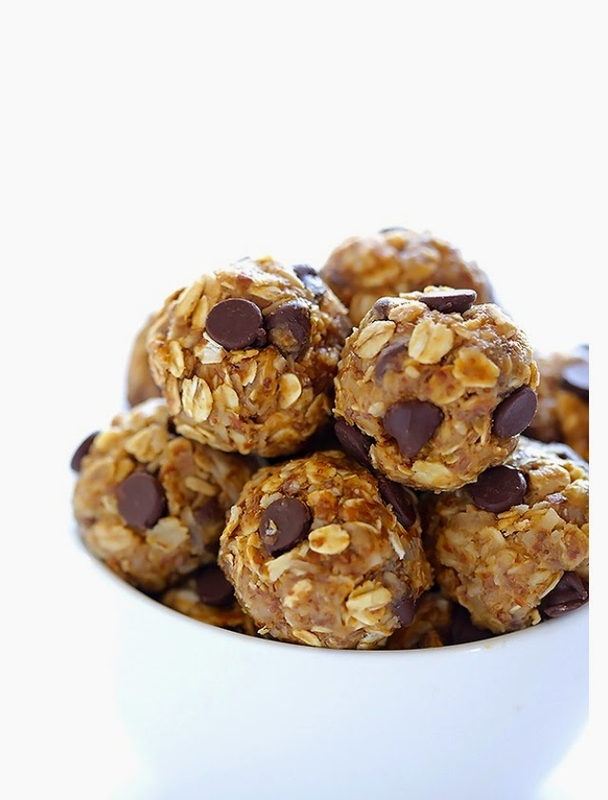 -Great snack to curb your appetite or help with your sweet tooth! Mix all ingredients together in a bowl. (You may have to use your hands!). Cover and chill in refrigerator for 10 minutes. Roll into bite size balls and seal in an air tight container. Will last up to 1 week in refrigerator! Add more honey or water if too dry!